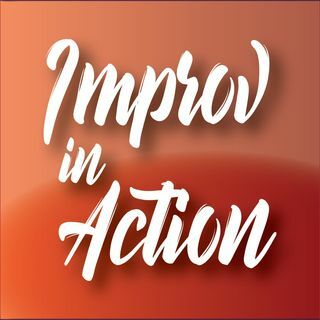 A network of improv related projects all stemming from the idea that improv helps you become a better person. Sebastian Ruf and Jim Karwisch on Improv technique, advice and application. Hosted by Jim Karwisch and Sebastian Ruf. In an isolated farmhouse, miles above his secret lair, lives banished superhero Augustus “Gus” Galilei who fills his days inventing and experimenting alongside his battle android Chester. When his estranged daughter, Viola, arrives, ... See More needing his help, Gus must seek assistance from a manny named Chris, their Smart House “SV3DVAHF,” and the occasional visitor. Can Gus help his daughter face her fears and restore their relationship?